for $1,980,000. The lot size is 0.2451 Acre(s). 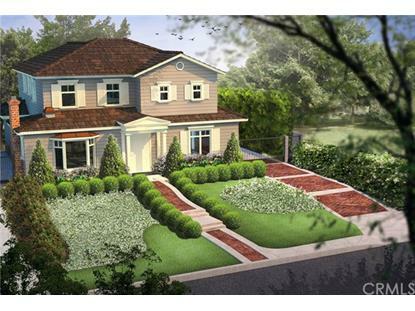 Build your dream home in San Marino. Convenient location, north of Huntington Drive in the Mission District. 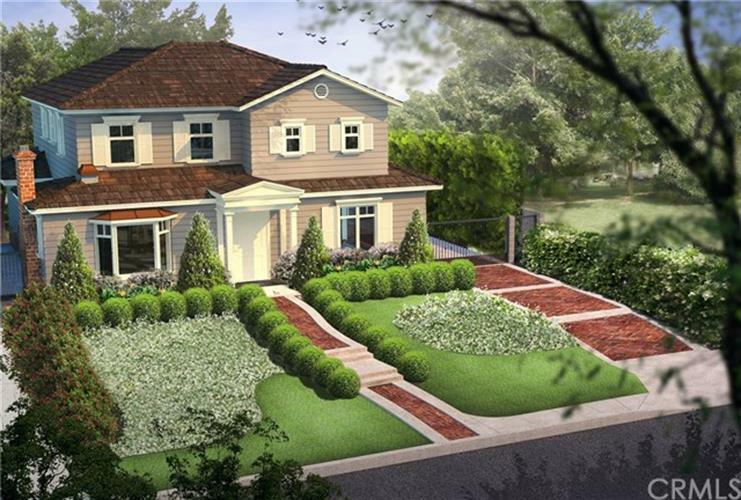 Building plan is approved with New England Colonial style 2, 834 Square Feet, 2 story house with 4 bedrooms and 4 bathrooms, basement and 2 car detached garage. Enter into formal living room with romantic gas logged fireplace. Dining room open into large family and gourmet kitchen. Gourmet kitchen design with center island and pantry. Great way to prepare a hearty meal while watching family and friends gather under the trellis, and swim in the comfort of your own pool. Ground level bedroom and bathroom. Upstairs with 3 bedrooms each with their own bathroom and walk-in closet. Master bedroom has distance mountain view. Wrought iron gate control access into the back yard and the garage. Large yard that can accommodate basket ball hoop.This is a very rare opportunity to take advantage of the approved plans and customized the interior of your dream home. Enjoy calling San Marino your hometown! Existing home is 3 bedrooms, 2 bathroom enhanced by 2 mature trees in front.